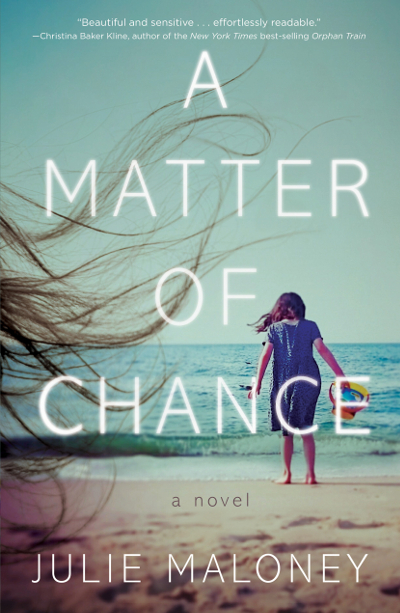 Julie Maloney's debut novel, A Matter of Chance, releases on April 10, 2018. Published through She Writes Press, the psychological suspense follows a desperate mother's search for her missing daughter. "This potent book explores some of the major touchstones of the female experience: the joy of birth, the pain of loss, and the strength to endure. By immediately grabbing our attention with a shocking disruption – a mother having her eight-year-old daughter abducted during a simple walk on the beach –author Julie Maloney starts up a roller-coaster ride of emotion and suspense that will keep readers hanging on until the end."